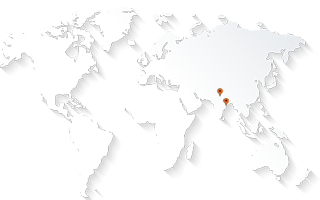 AABSyS Information Technology Private Limited, a premier GIS, CAD and software services company in India, recently participated in the Facilities Show 2015 at London, UK. AABSyS IT was represented by Executive Director Mr. Rajen Tanwar. 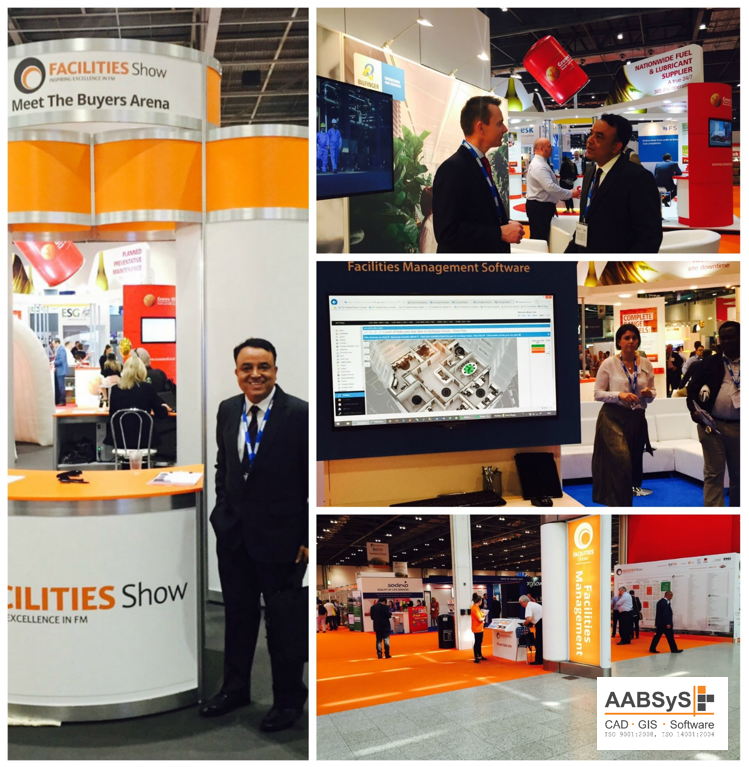 AABSyS Information Technology, a leading GIS, CAD, software and IT outsourcing company in India, attended the Facilities Show 2015 in London, UK during 15th – 19th June 2015. Facilities Show is the largest event of the facilities management industry in the United Kingdom. The seminar that was part of the event focused on protection and management of facilities. The seminar addressed a wide range of topics including clean development mechanism, worker health protection, cyber security, fire and safety engineering, Internet of Things, safe cities, smart cities, building information modelling, field services management, etc.. The conference explored the possibilities of improving various aspects of the facility management spectrum through communication, effective occupational health and safety practices, on-road fleet management, smart cities, safe cities, cyber security and fire safety. The event was attended by almost 10,000 visitors and more than 300 exhibitors.